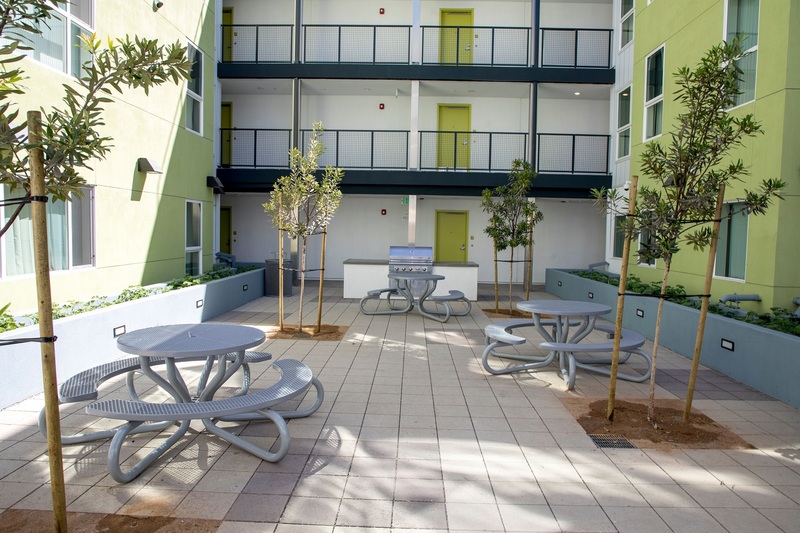 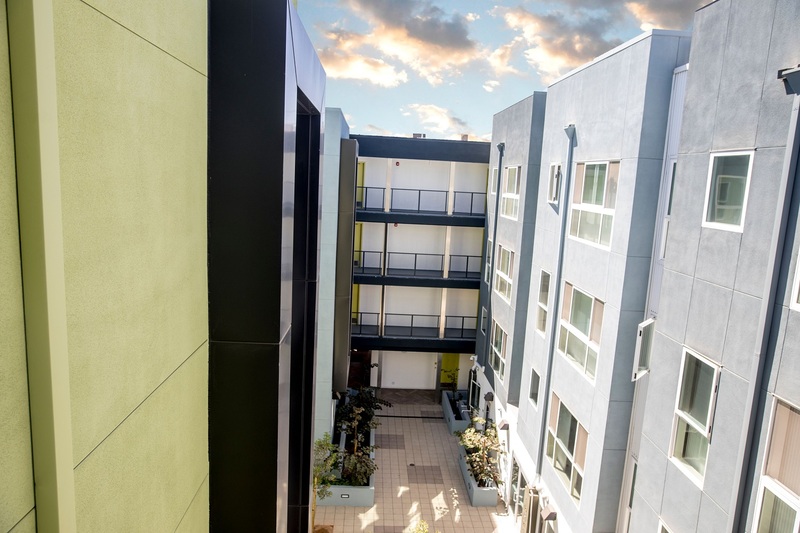 127th Street Apartments is an 85-unit apartment community for homeless or chronically-ill homeless individuals. 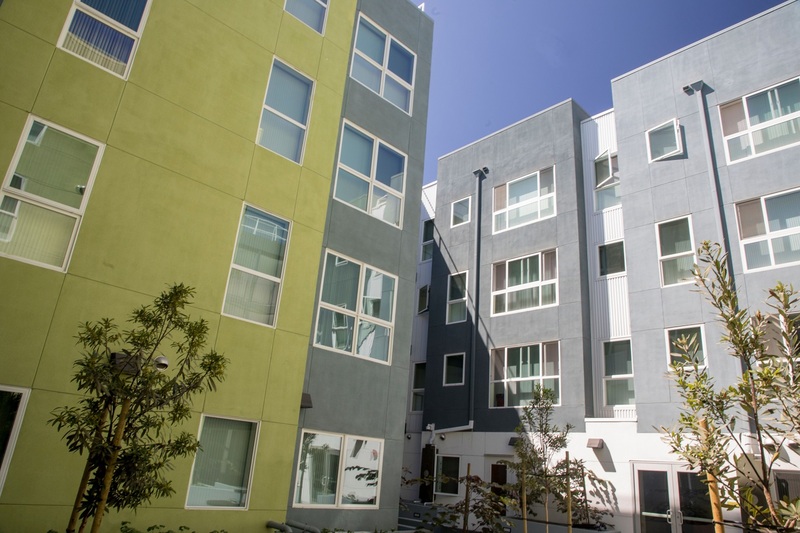 The project is located between El Segundo Boulevard and 127th Street. 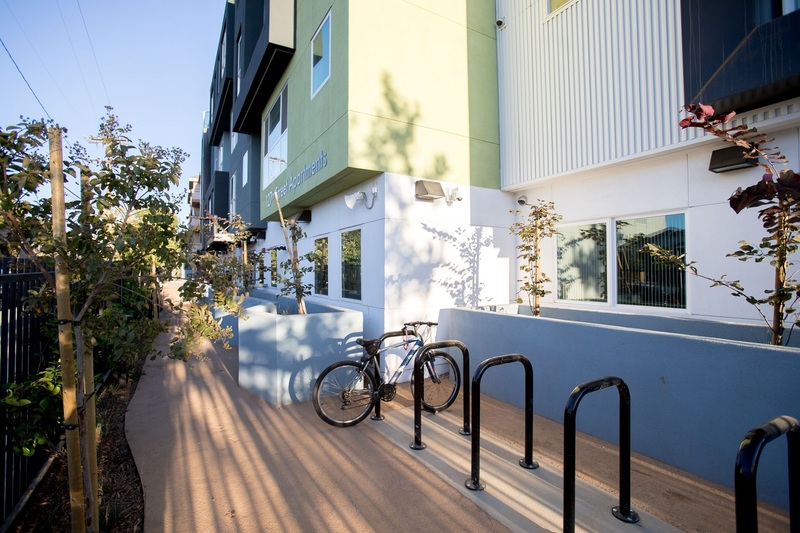 The building was constructed using sustainable, “green building” principles and features a variety of amenities and communal areas encouraging social interaction. The project features clubhouses, classrooms and technology centers for educational training as well as a large kitchen to accommodate cooking classes and communal dining.